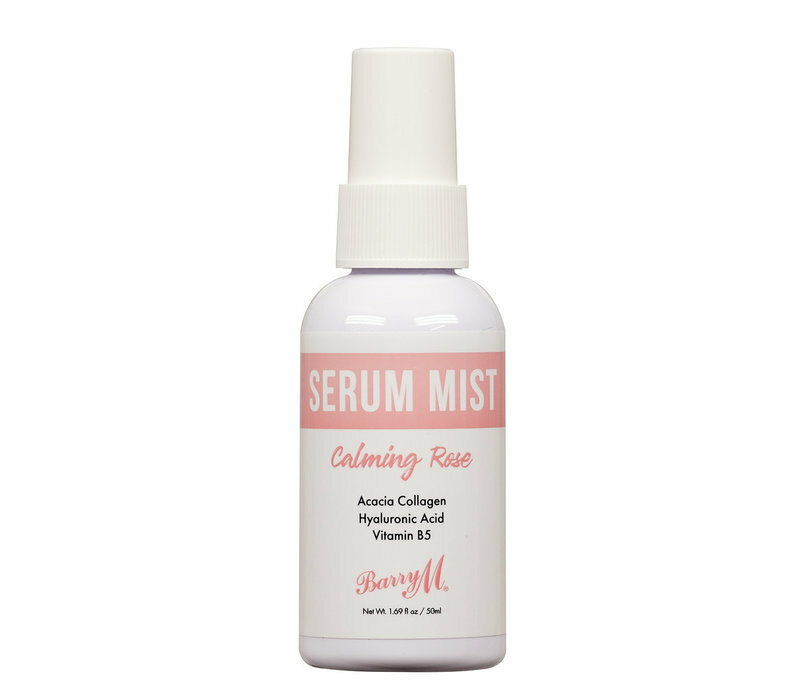 Barry M Serum Mist Calming Rose is a moisturizing spray and caring spray. 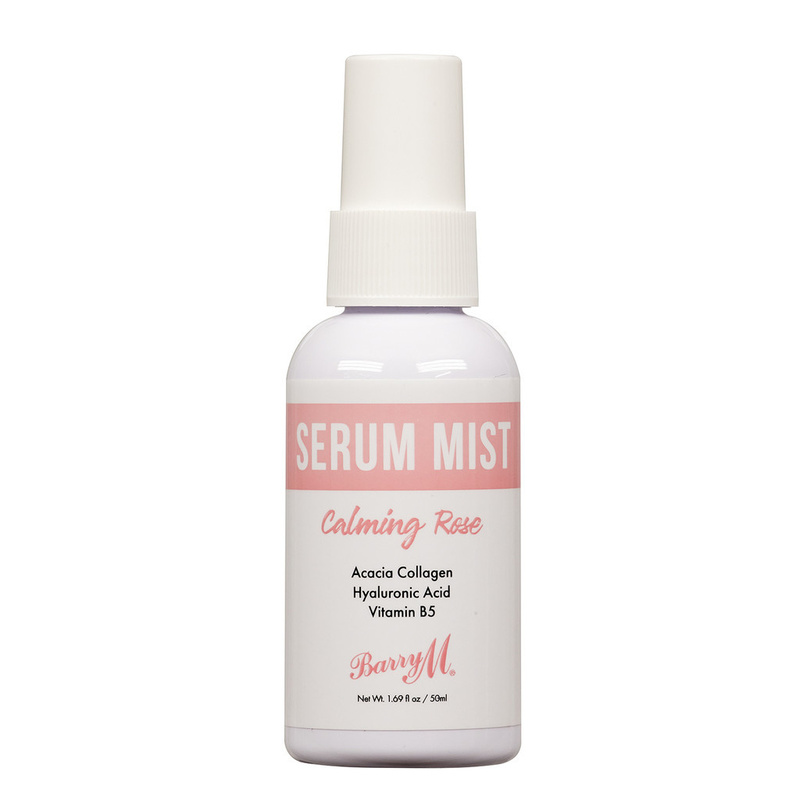 This spray contains acacacia collagen, hyaluronic acid and vitamin B5 that ensure that the skin is soothed and hydrated. This spray protects the skin against dirt and harmful external influences and gives a refreshing boost with a radiant skin as a result.